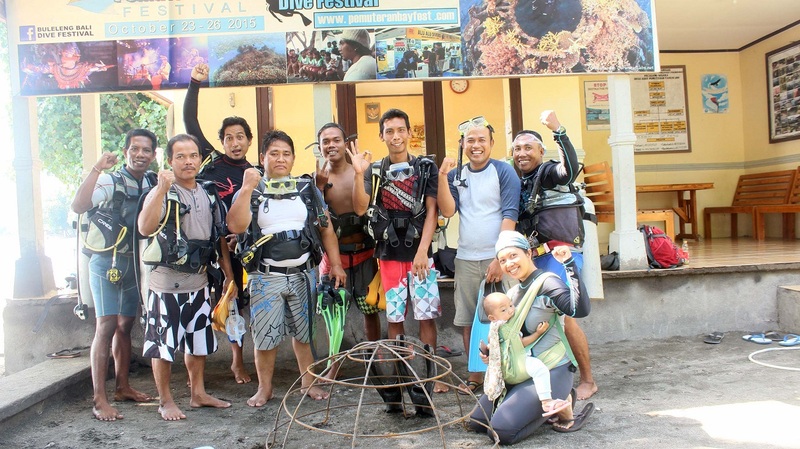 Komang started his career in the Diving Industry since 1998 and is a Scuba Diving Instructor for open water and advance level. 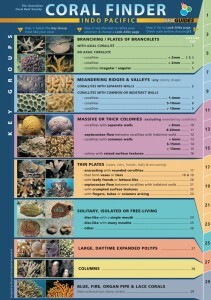 His skills and knowledge on Biorock technology was acquired directly from Prof. Wolf Hilbertz and Dr. Tom Goreau. 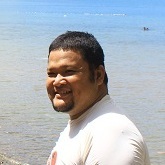 Currently, he is working as a Project Manager based in Pemuteran’s Biorock Centre, leading 3 staffs. 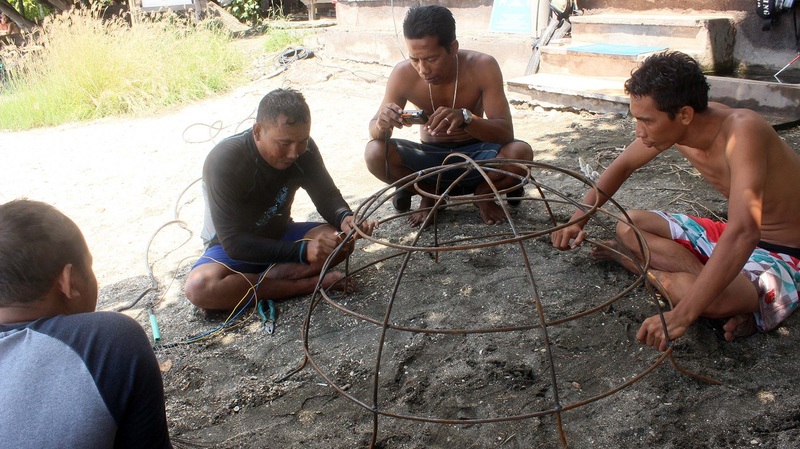 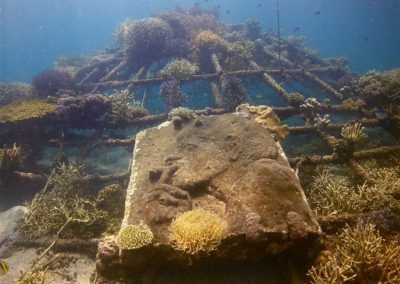 Komang’s expertise lies on the technical aspect of coral reef restoration and training the local team. 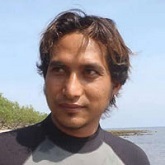 He has managed over 20 Biorock projects in different locations. 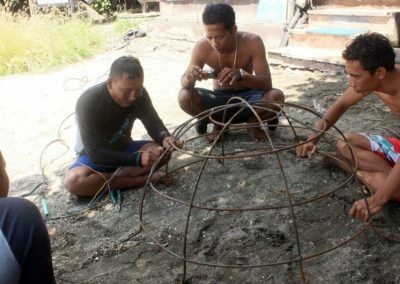 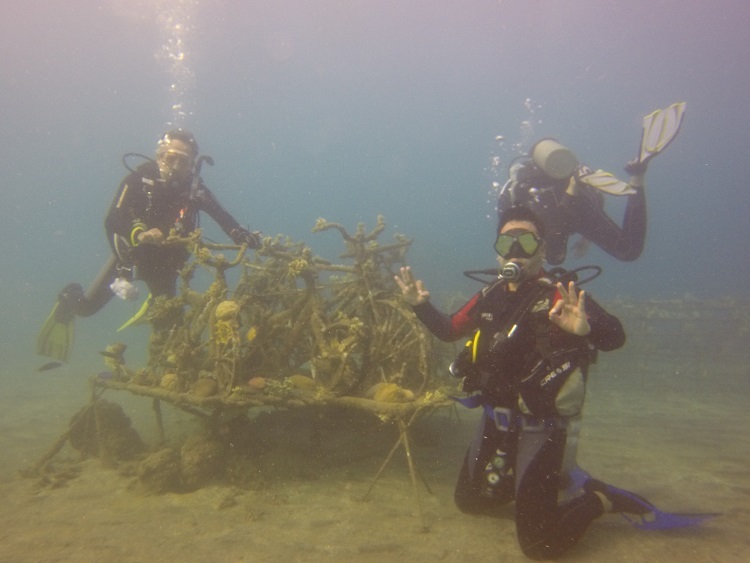 He has become a part of a community who understands the great impact of coral reef restoration to our marine ecosystem. 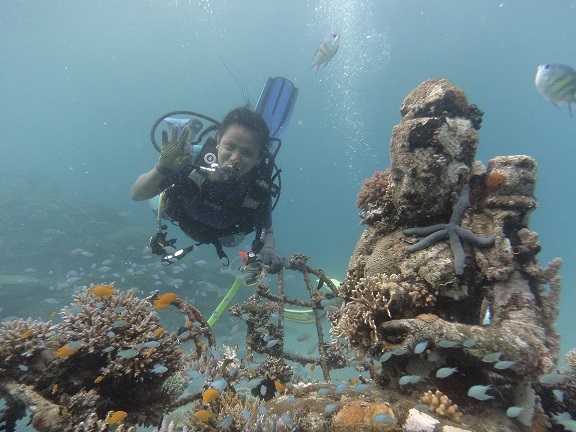 Begin is a Marine Biology Lecturer and Researcher from Bogor Agricultural University. 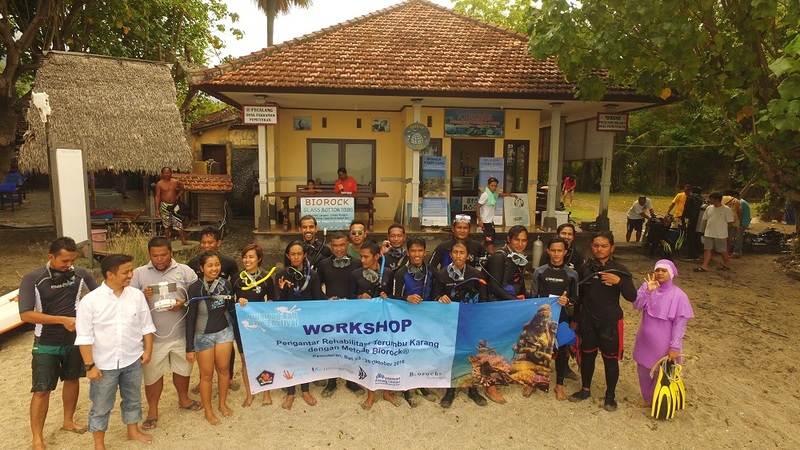 He is one of two trainers in Indonesia for Coral Identification Method using Coral Finder or Coral ID.He obtain the accreditation from The Coral Identification Capacity Building Program (CICBP) held by Fiji Locally Managed Marine Area Network (FLMMA) and partners in 2012. 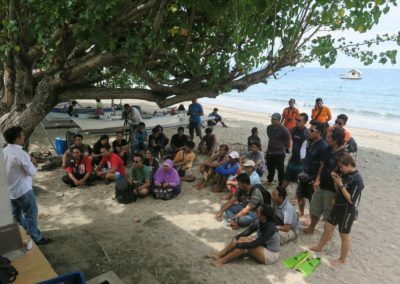 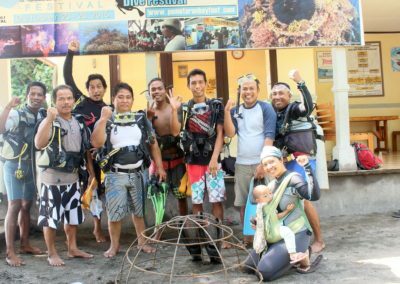 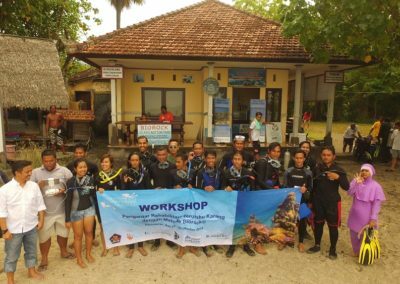 He already held several coral finder training and workshop in many areas in Indonesia. 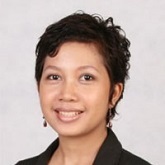 Tasya has been involved with Biorock since 2003 when she got the opportunity to study the Biorock technology directly from the inventors, Prof. Wolf Hilbertz and Dr. Tom Goreau. 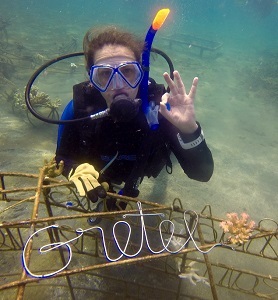 Her university thesis on Application of Biorock to Pearl Oyster Juvenile, Pinctada Maxima was presented worldwide during a conference organised by the Society Ecological Restoration in Merida, Mexico in 2011. 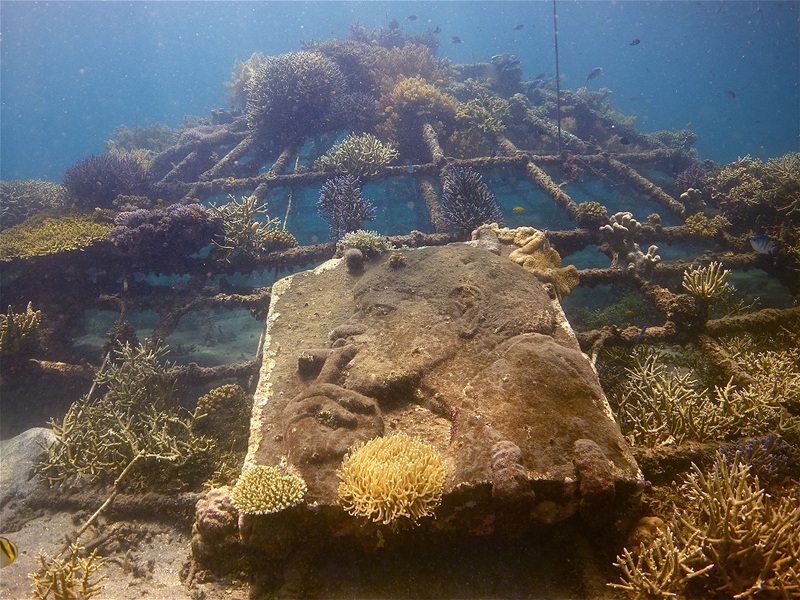 Her research was also published in “Innovative Methods of Marine Restoration”. 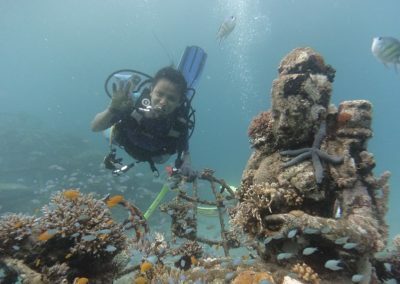 Presently, she leads all Biorock Indonesia’s projects, in conjunction with her team and partners, from survey to planning and from installation to maintenance.